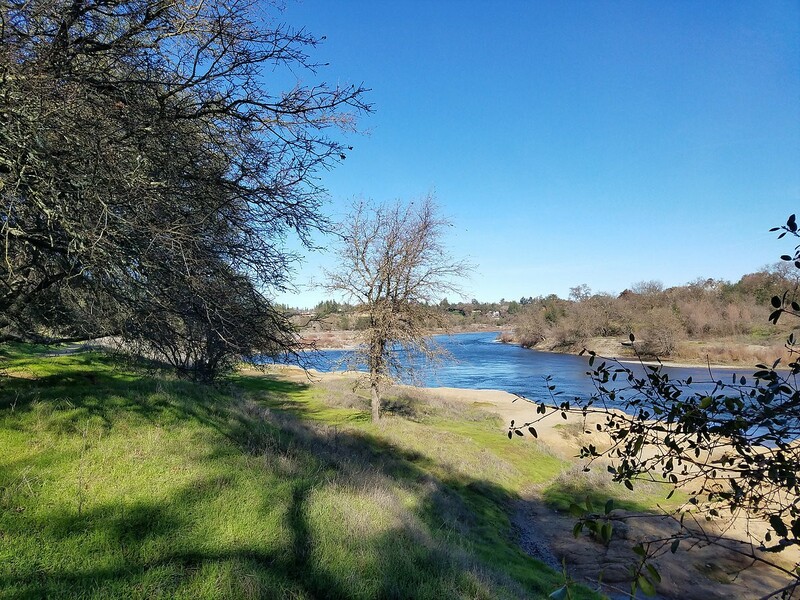 Brand new trail/ultra in Fair Oaks, CA which features a trail half marathon/30K and a 50K. This will be a 98%+ waste free event and cupless. Each registration will come with a collapsible cup and a race shirt. Working on getting goodie bags. The Bar Hopper Trail/Ultra is a unique and quick, yet challenging course. Come out for this first annual event and take full advantage of early bird pricing.